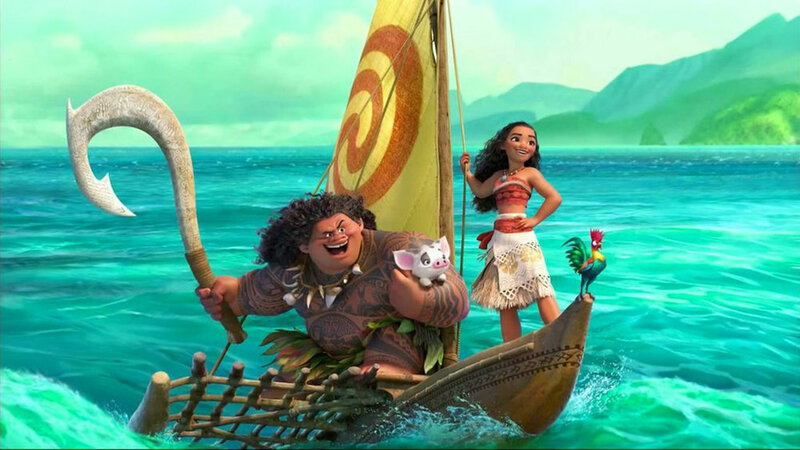 I also give a couple of mini reviews of the latest two movies I watched in the theater: Moana & Get Out. 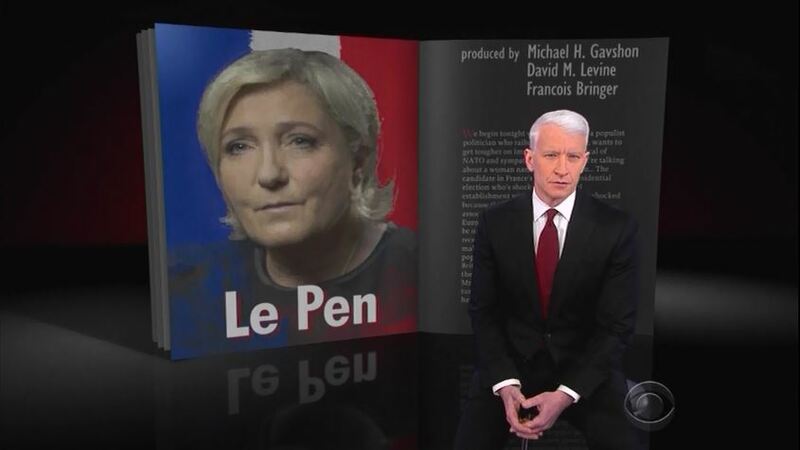 I wrap up the episode with a rant inspired from watching this last weekend's 60 min Anderson Cooper piece about Marine Le Pen & her campaign in France. Listen to me dive down a deep rabbit hole & back out again! Last but not least, you can leave me a voicemail on 510/747.8295.